In French, do you have twenty years, or are you twenty years old? 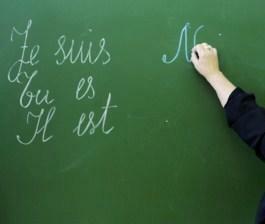 Mastering the finer aspects of French expressions can be tricky. The goal is to not translate but simply know what you are saying. Take our frequently confused verb quiz to find out if you know what you're saying or if you need a few lessons! 1. Which is the correct translation of "I am twenty years old?"